Cunard has carried guests across the great oceans and to the far points of the globe in unparalleled style aboard the world famous Queen Mary 2, Queen Victoria and Queen Elizabeth. The most glamorous names of yesterday and today have made champagne toasts in her salons, waltzed the night away in Cunard's grand ballrooms, savoured grand feasts of the finest flavours in her dining rooms, and whiled away hours immersed in fascinating conversation on decks. All Cunard ships have are stylish right down to the tiniest detail. Each ship has so much to explore including the finest restaurants, fun for everyone, and world-class service. It's a place of discovery and relaxation, the perfect setting for you to explore your favourite destinations or explore new places. 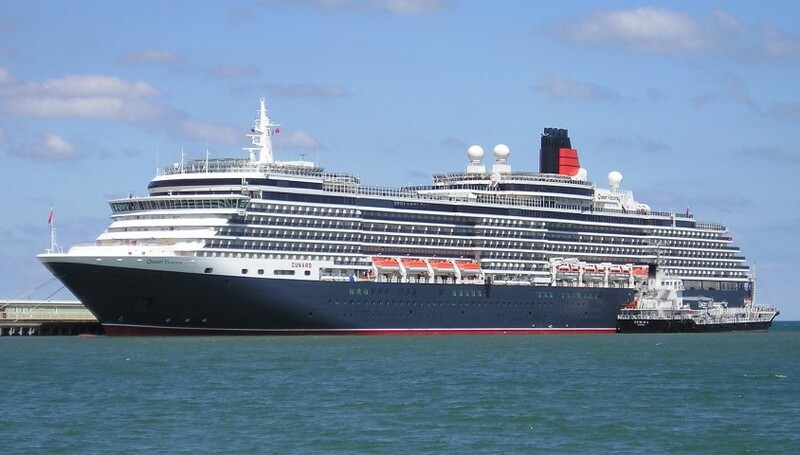 We are the only Approved Preferred Suppliers of Mobility Equipment for Cunard and P&O. If you'd like to discuss taking mobility equipment onboard Cunard please call us on 0800 328 1699.